CaliforniaHomeBuyerToday.com is a Blog website promoting educational mortgage & home ownership information for homebuyers in California. The Founder, Charles Vamadeva, is a 17-year veteran of the Residential Mortgage industry and resides in Temecula, CA. 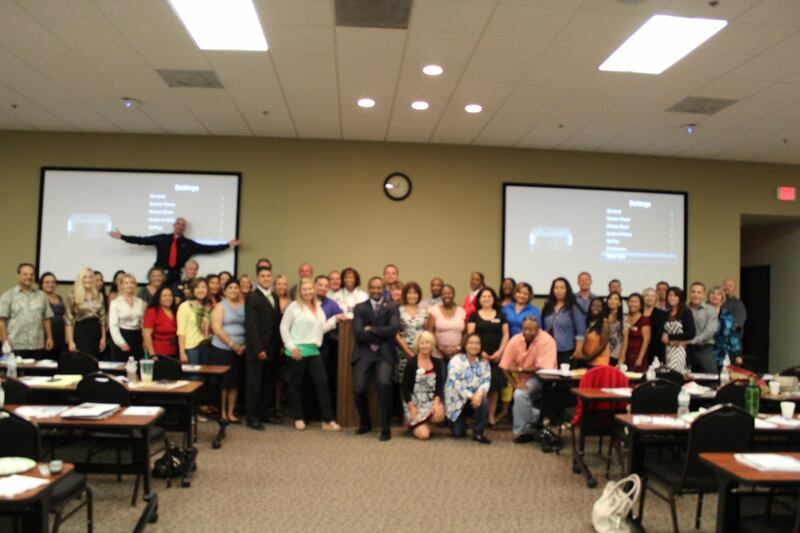 Photo Below: Seminar Held By Charles Vamadeva for 56 Real Estate Agents at Southwest Riverside County Assoc. of Realtors. Charles’ vast experience in correctly understanding and implementing lending guidelines has earned him a reputation for being a no-nonsense Lender that wrestles Underwriters to the n’th degree, excels at arguing the merits of each file, often fighting for a Loan Approval against all odds. Multiple resulting home ownership success stories involving people from all walks of life have spurred ongoing referral business on which he thrives. Real Estate Agents who work closely with Charles freely speak of his acute attention to detail and uncanny ability to find ways to make the deal work while still remaining safely within strict Underwriting guidelines. Charles Vamadeva is licensed to originate FHA, VA, USDA & Conventional Loans across all of California. He also offers Private Money and non-QM loan products including loans for Foreign Nationals and those who cannot prove their income using traditional means.